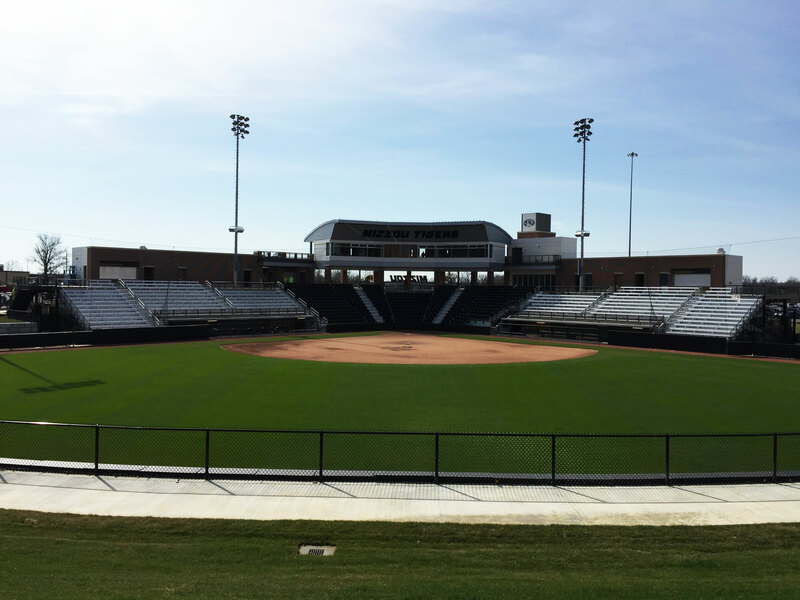 Tarlton completed the new LEED Gold softball stadium for the Mizzou Tigers. The team constructed the facility on what was a commuter parking lot, redeveloping and transforming the space into a new stadium that provides fans with a full-view concourse, outfield plaza and new surface parking lot with more than 500 spaces. Tarlton Concrete Restoration also completed 8,000 feet of caulking and 1,100 sf of air barrier work for the stadium.